Are you new to tanning using tanning beds? You have probably heard that people use indoor tanning lotion before getting into a tanning bed. Tanning bed works by speeding up the tanning process and also to extend tans. If you tire of taking long hours out in the sun for you to get a tan, you can opt for the tanning bed option. Which begs the question, how to apply tanning bed lotion? For you to have that even brown skin tone, you need to apply the tanning lotion with care. What is The Ideal Tanning Bed Lotion? You cannot use any cream as a tanning bed lotion. Firstly, your lotion should not have SPF in it. You will not find any tanning salon using tanning lotion with SPF as it damages the acrylic parts that make up a tanning bed. The belief is that you do not need as much SPF protection. 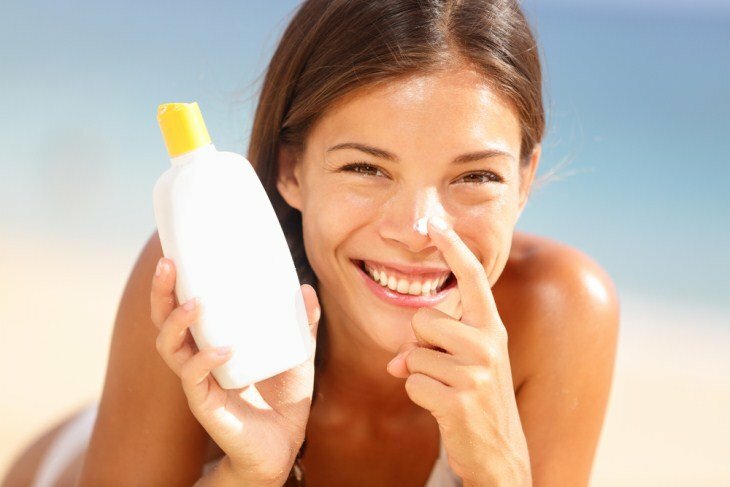 Indoor tanning lotions are said to have other ingredients that help to protect you from the UV rays. What type of lotion do you want? Tanning bed lotions exist in many forms, from bronzing lotions, lotion sprays to moisturizing creams. Pick one that works best for you. They enhance the effect of the Ultraviolet rays on your skin. 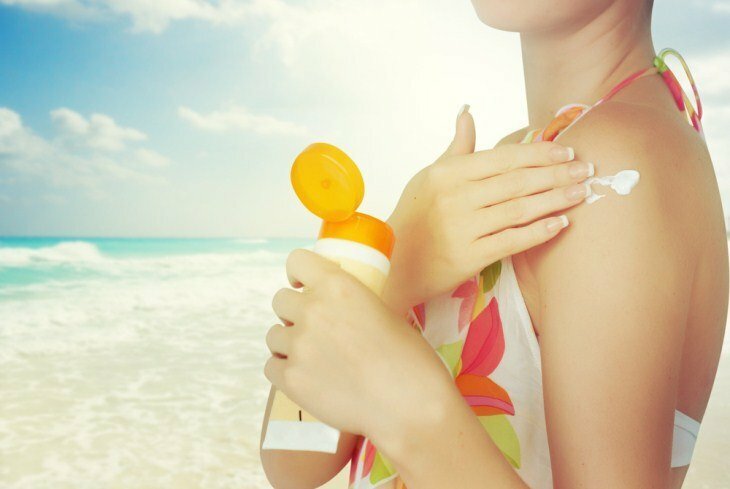 SPF found in suntan lotion, counteracts this effect by blocking the rays. Consider cream that contains a bronzer. If your skin is pale, a bronzer will provide you with instant color and perk up your white color. Look for ones incorporated with moisturizers such as cocoa butter or shea butter. They work better in short and intense durations. They bring about a darker and quicker tan. The acrylic hoods of tanning beds are porous. They expand when the bulb heats up. When you use a regular tanning lotion instead of indoor tanning lotion, it will create a film on the acrylic. It will, in turn, restrict the tanning process. Tanning bed lotions rely on manufactured UV-A in a controlled environment. In the outdoor, you are exposed to different types of UV rays. You can learn more about the various types of sun rays, and their effects on How does Suntan Lotion work? The kind of cream that you choose to use should work well with your skin type. Once you have made a decision on which indoor tanning lotion to use, then you can go ahead and apply it. 1.You need to exfoliate your skin before tanning. Exfoliation of the skin helps bring fresh skin up. If your skin is dull, it will prevent the tanning lights from working efficiently. Take a shower while ensuring that you wash off any lotions or products on your skin. Dry your skin thoroughly to avoid uneven coverage by the indoor tanning lotion. 2. It is prudent that you shave off any hairs on the parts that you want to tan, e.g. legs, hands, etc. The lotion may accumulate around hair follicles resulting in little bronze spots on your legs or hands. Well, that’s not the outcome you would want to have after coming out of the tanning bed. Tie your hair up for those with flowing hair and wear protective gloves to protect your palms as you apply the tanning bed lotion. 3. Pick something from your closet that you are okay if it gets stained. Indoor tanning lotions may contain bronzers that darken when exposed to ultraviolet radiation. You have prepared yourself to apply the tanning lotion. How then do you go about it? i. Dry skin doesn’t absorb as much light as wet skin. Thus you need to squeeze a generous amount of the tanning bed lotion into your palms. Begin with your feet as you work your way up. The amount of lotion that you use should be more than that which you regularly use, as you apply body lotion, but not too much that you cannot rub it in. ii. 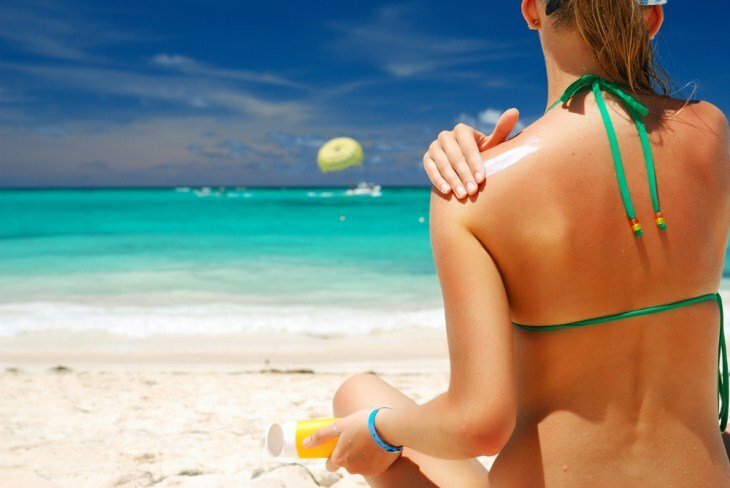 As you get to places which have thicker skin, reduce the amount of tanning lotion that you are applying. These include the knees, ankles, and elbows. You want to avoid having some parts of your body with a darker tan than others. iii. Rub the lotion evenly on your skin. Don’t put much cream under the eyes, on the face, by the hairline or around the nostrils. It applies in particular for bronzers. 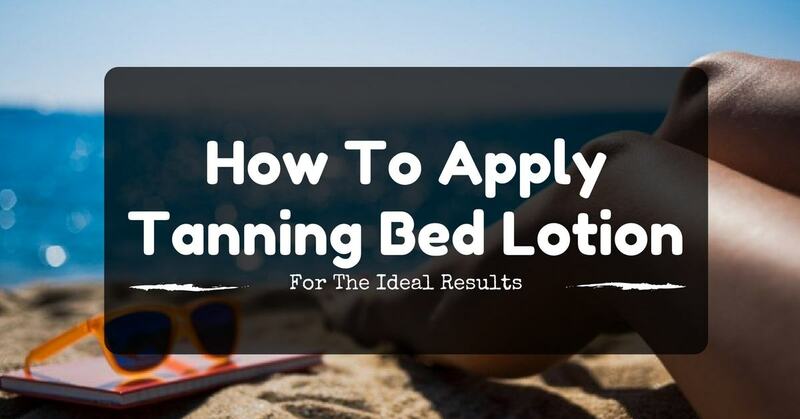 Start out with a light application of your indoor tanning lotion as you build up the amount. You can use more cream on areas where your skin appears lighter than the other parts. You want to have the look of a natural tan. Don’t forget to rub some lotion on your neck. iv. Now, you are evenly covered in tanning bed lotion, wipe off the cream from your palms and those in between your fingers. This step is if you didn’t use gloves when applying the cream. If you don’t, you will come out of the tanning bed darker palms and areas between your fingers. It will be a weird look. You can apply an amplifier with your tanning lotion. Amplifiers are just moisturizers that help your body to absorb the UV rays as you tan. They reduce your skin’s ability to reflect the rays. When using the tanning bed, be patient. Increase the tanning time gradually to avoid getting burned. The bed is on a timer and will turn off automatically. If the base tan is not enough, then you can set it to a longer time. Remember to apply your tanning bed lotion 20 to 30 minutes before getting into the tanning bed. If you opt to get tanned by using tanning beds, you must be ready to use a tanning bed lotion. How to apply tanning bed lotion isn’t similar to when you apply body lotion. Care should be taken to ensure that the lotion is spread evenly on your body. For areas where your skin is thick, you need to reduce the amount of lotion that you are applying and vice-versa. You don’t want to end up with an uneven skin tone. It won’t look as natural as you would like. If your lotion contains bronzers, you need to use small amounts on your face, by your hairline, around your nostrils and even under the eyes. Once you have finished the application process, wipe off any lotion on your palms and in between your fingers. Follow the outlined steps if you want a more natural and deeper tan this summer.